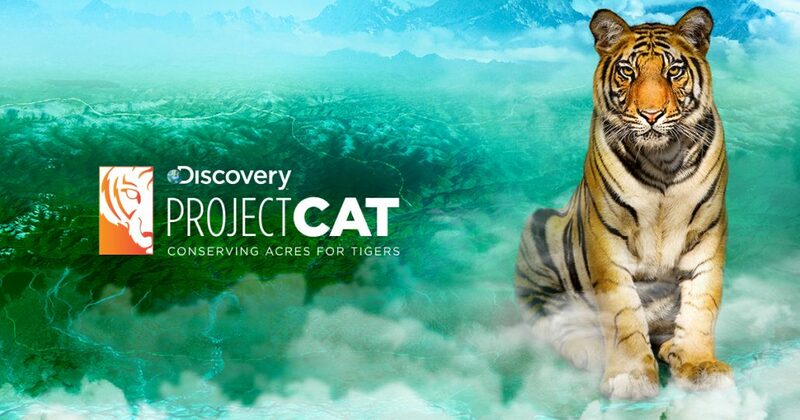 Highspeedworx is proud to showcase our latest work with our Phantom Flex 4K for Discovery in an effort to conserve nearly 1 million acres of protected land across India and Bhutan to help protect wild tigers. A century ago 100,000 tigers roamed the wild, but habitat destruction and poaching has reduced the number to just 4,000 today. Highspeedworx worked with Triosphere and Discovery early September 2016 on a very ambitious project. We were asked to not only shoot these beautiful cats on our beloved Phantom Flex 4K, but to also shoot Virtual Reality. As you can imagine, this can be an incredible challenge working with dangerous cats, especially the elusive tiger. With three separate VR rigs, some hidden away in bushes, others rigged into trees, we tried to capture the animals in their natural behaviour. I think we nailed it quite well. We would like to thank Triosphere and Discovery for letting us be part of such an important cause.